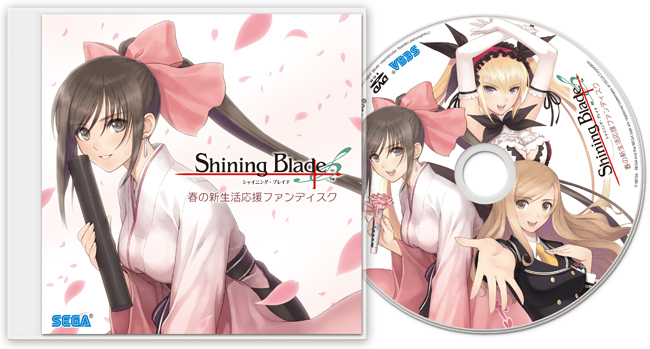 Sega started the preorder campaign (in Japan of course) for the upcoming PSP JRPG Shining Blade, that will be released on March the 15th. 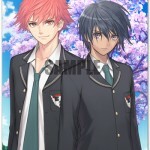 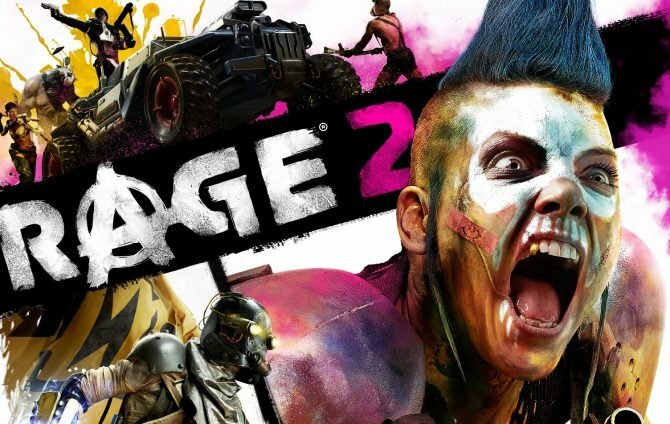 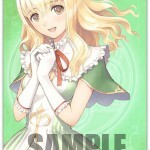 The preorder bonuses are definitely interesting, considering that they involve some really beautiful art from the game. 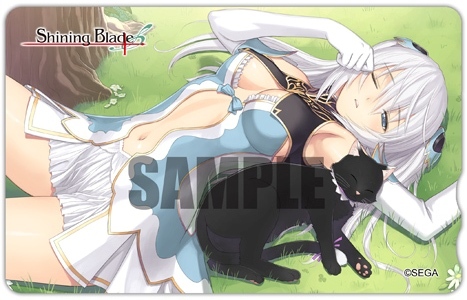 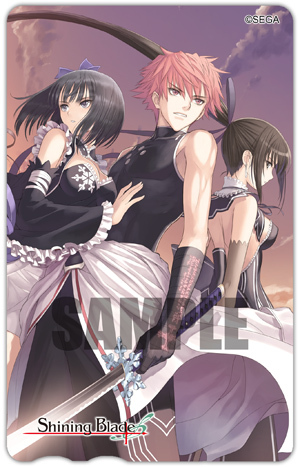 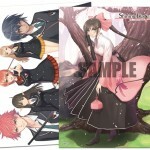 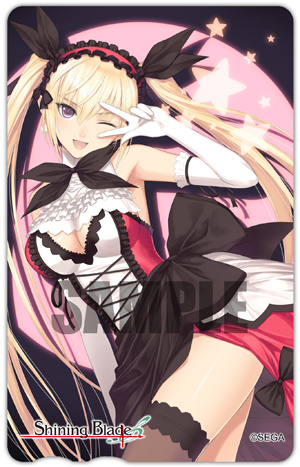 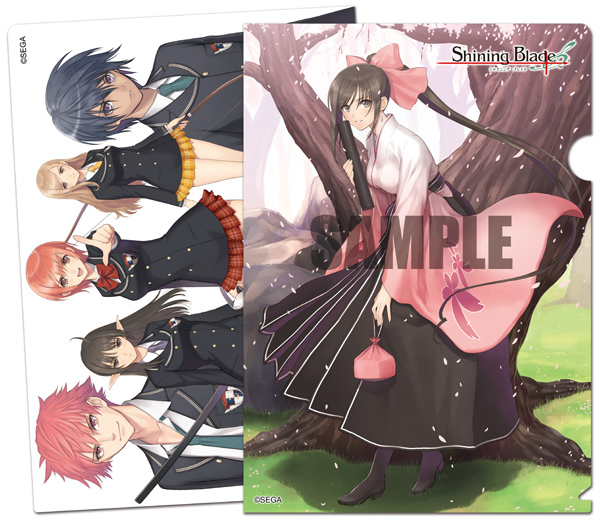 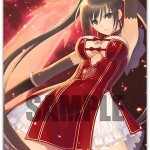 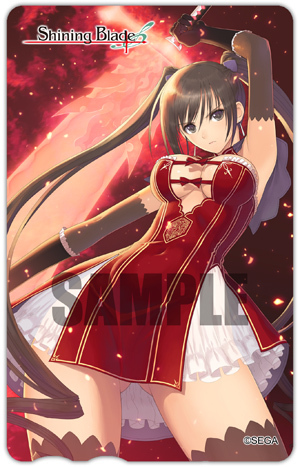 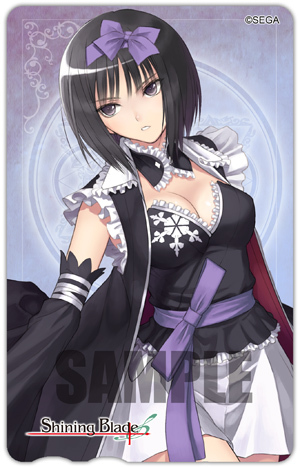 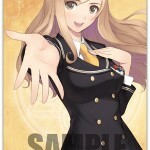 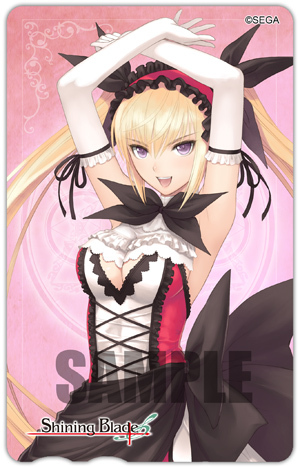 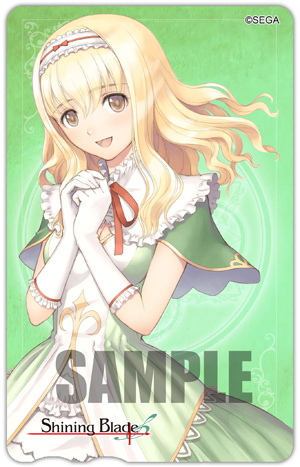 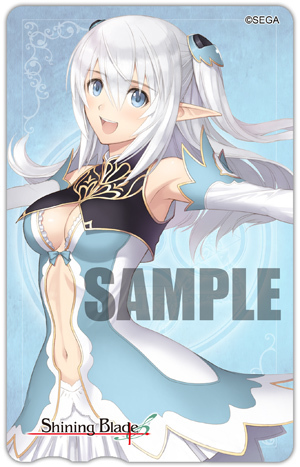 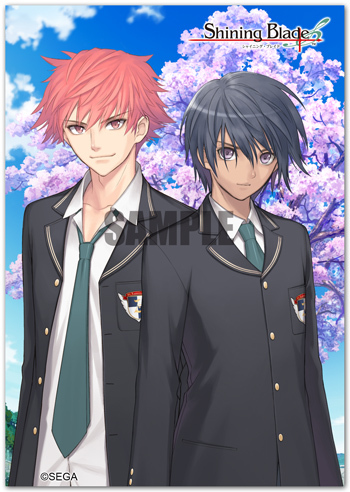 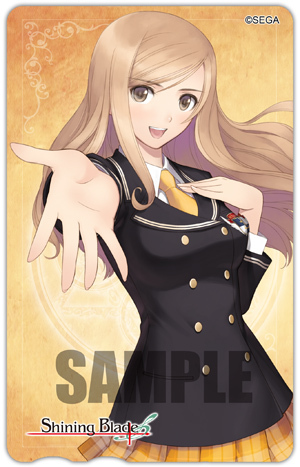 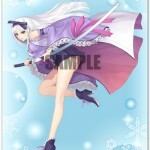 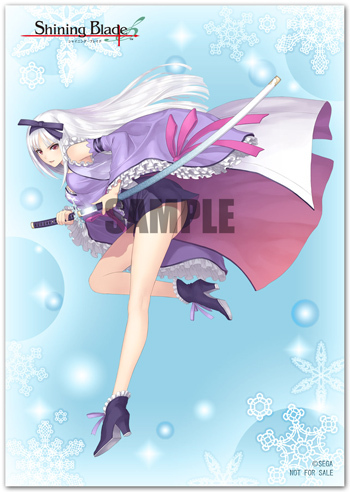 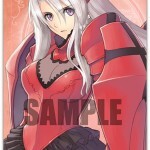 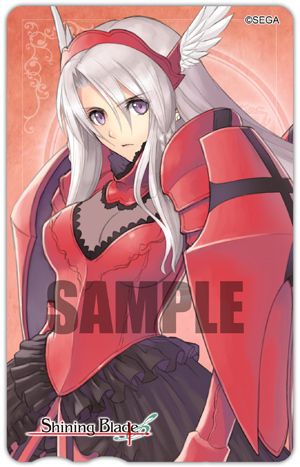 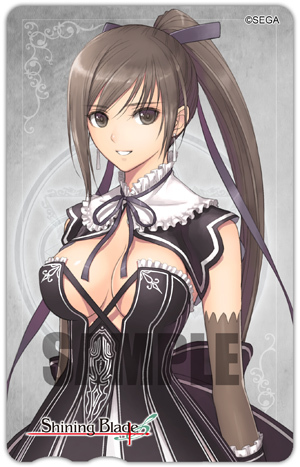 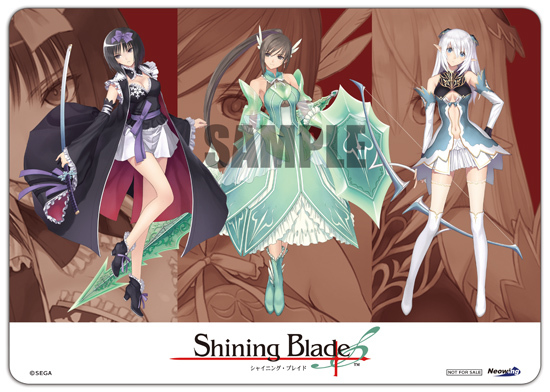 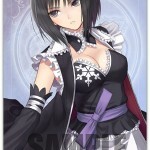 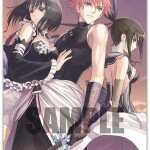 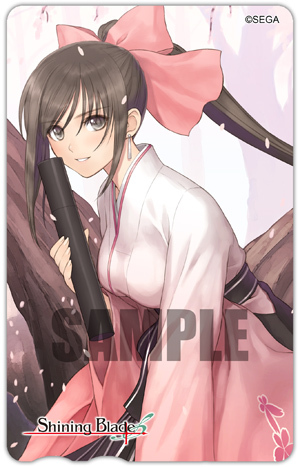 There’s also quite a variety, spanning a lot of different retailer options that offer phone cards, bookstore cards, mouse pads, bromide sets or clear files. 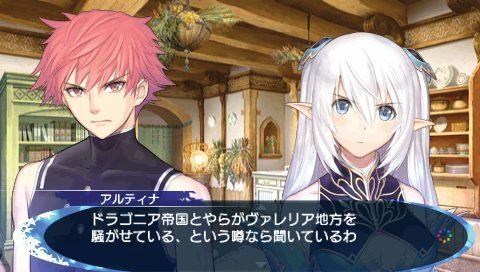 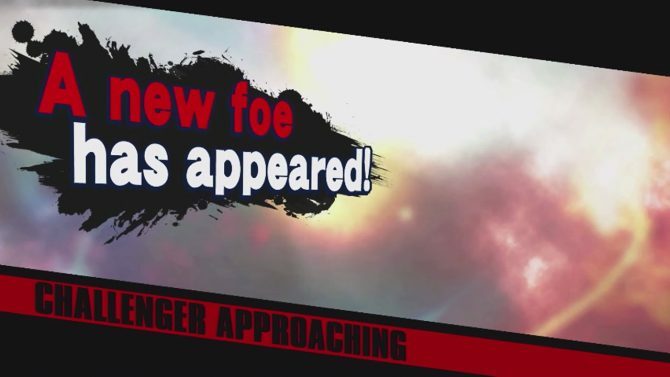 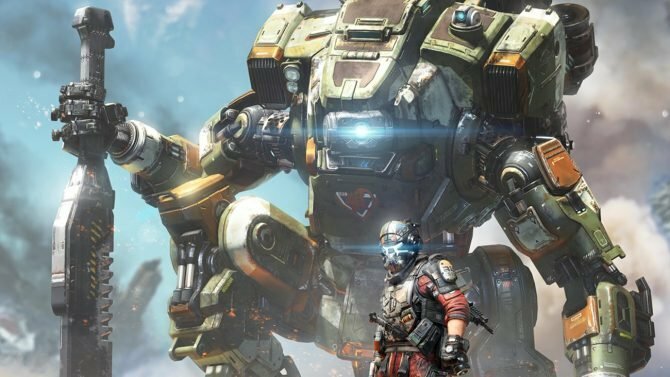 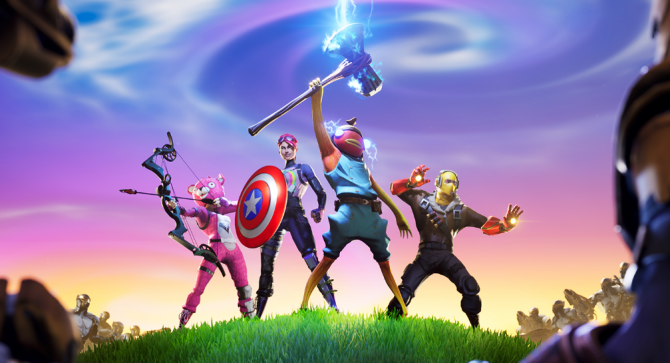 Of course the presence of the female members of the cast is overwhelmingly prominent compared to that of the (few) males, but that’s the nature of the beast. 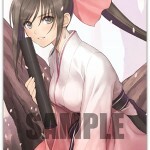 Check out the sample pictures past the cut. 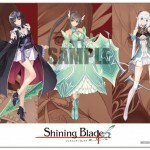 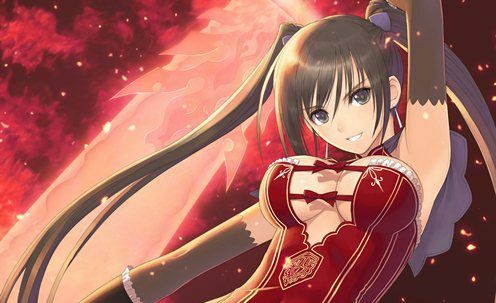 Shining Blade Gets First Screenshots, Key Art.